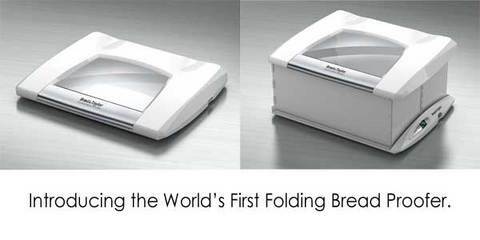 At Last: A Folding Bread Proofer! Some time ago I posted a query on the blog as to whether anyone (aside from me) would value having a bread proofer for the home. Thanks to your interest, Michael Taylor of Brod and Taylor is nearing release of their new folding bread proofer. If you visit the website and submit your name, you have the possibility of being chosen as one of the testers.